Will pensions be a major issue this federal election? 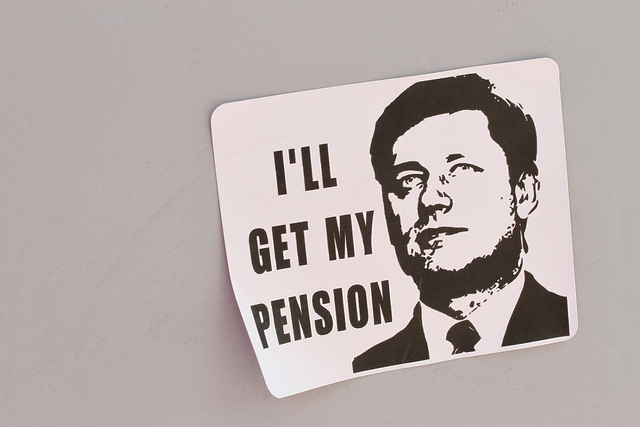 With an election drawing near, Stephen Harper slightly changes in tune about the Canadian Pension Plan. Slightly.